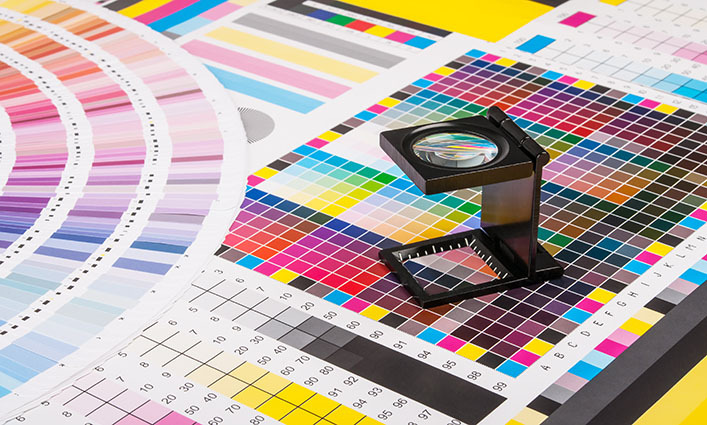 Century Print & Graphics, Inc.
We have been a leader in the graphics arts & printing industries for over 35 years as the one source for your printing and design needs. Provide the customer with the best service. Provide the customer with the best quality. Provide the customer with the best prices. We have the personnel, resources and customer service that our present customers have come to expect. As the graphics arts industries have changed over the past 40 years, so have we. Today many forms are changing to laser products or pressure seal forms. We can help you convert your forms to your new systems. We have the experience to help make this a smooth transition. We have the capability to print & ship small quantities of products or warehouse large quantities of forms and release them to you on an as-needed basis. The solution that best fits your business is our goal. Our customers include banks, hospitals, medical offices, school districts, graphic designers, consultants, retail businesses, industrial accounts and many others. They have come to expect timely service, competitive pricing and great quality. They trust us to provide that to them. © 2018 Century Print & Graphics, Inc., All rights reserved.